Books. 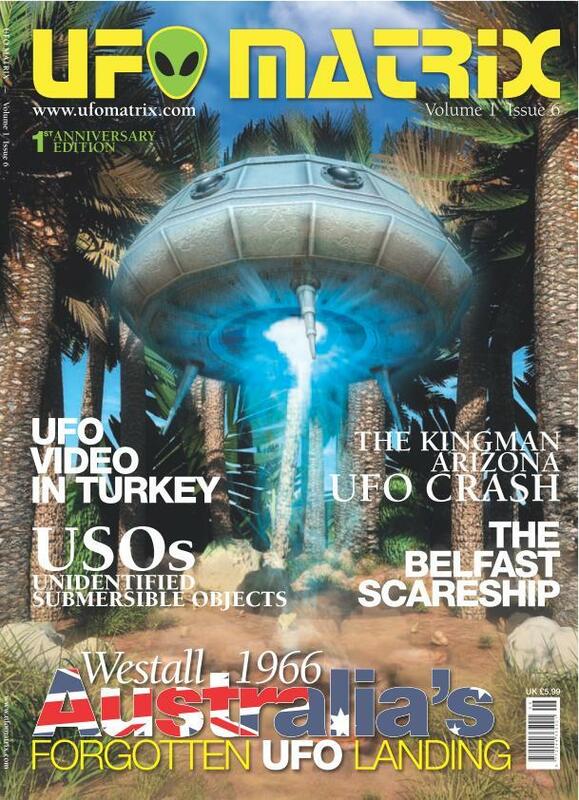 UFO/Alien Sites to Educate. Uplift and Amaze. Radio. Sites We Like. The Zen Of Ben by Mike Oram & John Pickering. The first, mainstream cartoon strip with Mind, Body, Spirit content. An enlightening journey into the Cartooniverse with Ben, the clever little dog star of the popular, 'Ben's World' comic strip. The Zen of Ben is not only a quantum leap of imagination, it adds a whole new dimension of fun for anyone on the spiritual path! This book presents the most extensive and well-documented examination of this incredible phenomenon. It includes more than 75 colour and b/w photographs. This volume is the first and most extensive examination of what is known as the 'Orb Phenomenon': where photographs show extraordinary images of glowing orbs and other amazing light forms, when such objects were not visual at the taking of the picture. The long awaited sequel to BEYOND PHOTOGRAPHY. 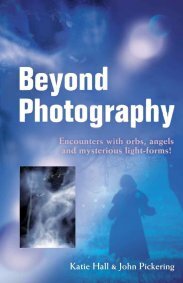 This new book is full of amazing, new, colour images never before published and offers insights into the nature and meaning of orbs, apparitions, and related phenomena. This book chronicles the events Kevin and his friends experienced in the town during the mid-1970s. 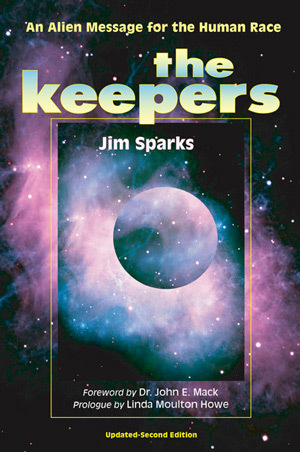 Much more than just numerology, the science of numbers; this books takes that knowledge to new depths of insight. 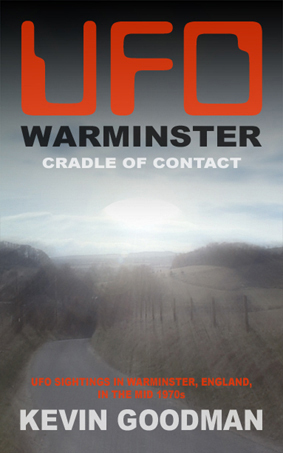 Whilst not written in a particularly literary style, these books are, I feel, a major contribution to the lore of UFOlogy. 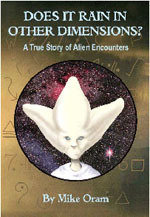 Charles Hall's very personal account of his time stationed at Indian Springs, Nevada, when a weather observor for the United States Air Force in the mid-sixties, and the alien beings he encountered there. Free Download of this personal account of contact over many years. I Forgot What I Wasn't Supposed To Remember by Kay Wilson. 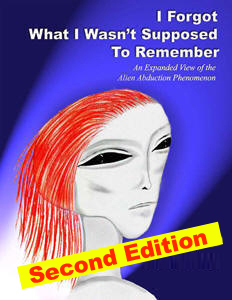 "For years I was subjected to abductions, unwelcomed experiments, forced learning and many other indignities. I fought back when I could but more importantly, I strived to remember. I needed to tell others what I was forced to endure. Although, in the beginning, these experiences were very negative, over the years they have turned into something positive. The message given to me is that the human species can and needs to evolve to join the galatic neighborhood." 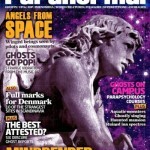 Interviews with various people, to help make sense of the UFO phenomenon.